After just a week of the release of Sarkodie‘s latest album, Sarkology, it has recieved positive reviews and buzz throughout the African continent. 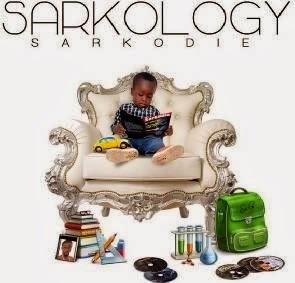 The official release of the SARKOLOGY album was followed by the release of the video for “Pon D Ting featuring the Nigerian R&B superstar Banky W”. Listen to – Special Someone – which features Burna Boy and South African rapper AKA. This tune is surely dope. Download and listen. then u be the judge. This entry was posted in Downloads and tagged Africa, Banky, Banky W, Ghana, SARKODIE, SARKOLOGY, South Africa.